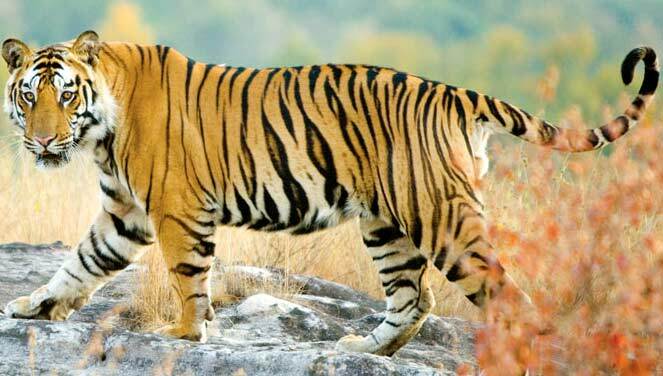 Shimla Tour Often referred to as the queen of the Hill stations, Shimla is a picteresque hill station located at a height 2128 metres in the hill state of Himachal Pradesh. It was the erstwhile summer capital of the British India. 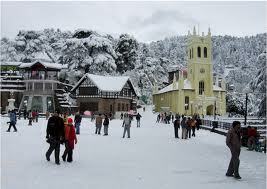 Now it serves as the capital of Himachal Pradesh.Shimla experiences a white snowy winter and the summers are pleasent. Tourists throng to Shimla to escape the heat of the summer. 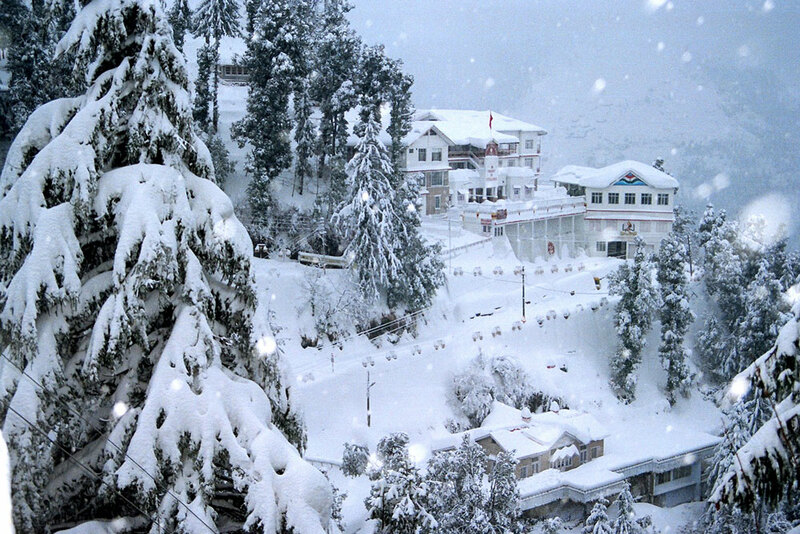 Shimla and its adjoining areas are also known for the winter sports. The hill slopes of Shimla are covered with pine Rhodendron and Oak forests, which gives it a beautiful romantic feel .The cities colonial era buildings in Neo -Gothic and Tudorbethan style gives it adds to the city's visual appeal. The oldest boarding school in asia, The Bishop cotton school is here in Shimla. The Shimla -Kalka railway which extends 115 kilometres is one of the longest still functioning narrow gauge rail route in the world. It has been recognised as a world heritage site by UNESCO .Places of tourist interest include Mall road, Scandal point, Lakkar Bazaar, St.Michaels Cathedral, Vice regal lodge and the Jakhu Temple .There are some picturesque locales worth visiting near Shimla like Chail, Kufri, Mashobra and Naldehra. Hotels in Shimla- Shimla offers a wide range of accommodation to choose from. In addition to low budget hotels there are some luxurious 5 star hotels built in exotic locales. How to reach -Shimla is served by an airport which has flights to Delhi. Kalka is the nearest broadgauge railway station situated at a distance of 115 Kms from Shimla. Shimla has toy train service to Kalka from Shimla city. By road Delhi is 360 Kms from Shimla and Chandigarh is 119 Kms away.